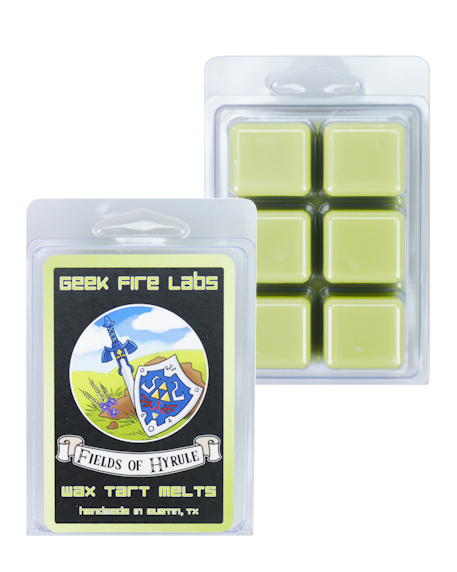 Fields of Hyrule Wax Melts by Geek Fire Labs. 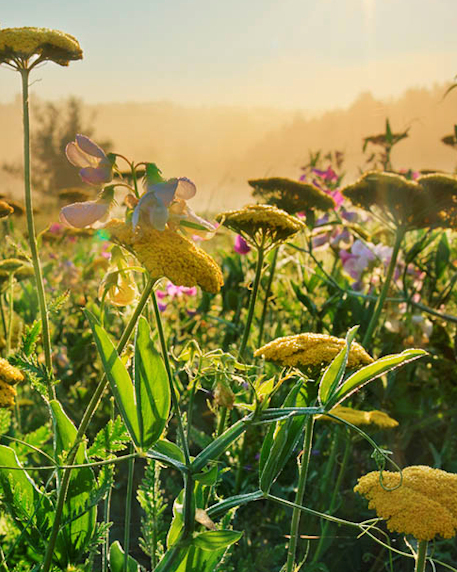 ★ Sweet grass, violets and wildflowers swaying in a warm summer breeze. 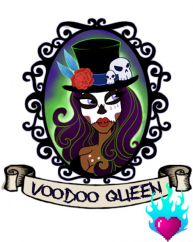 ★ Scent Style: A fresh, uplifting outdoor scent.